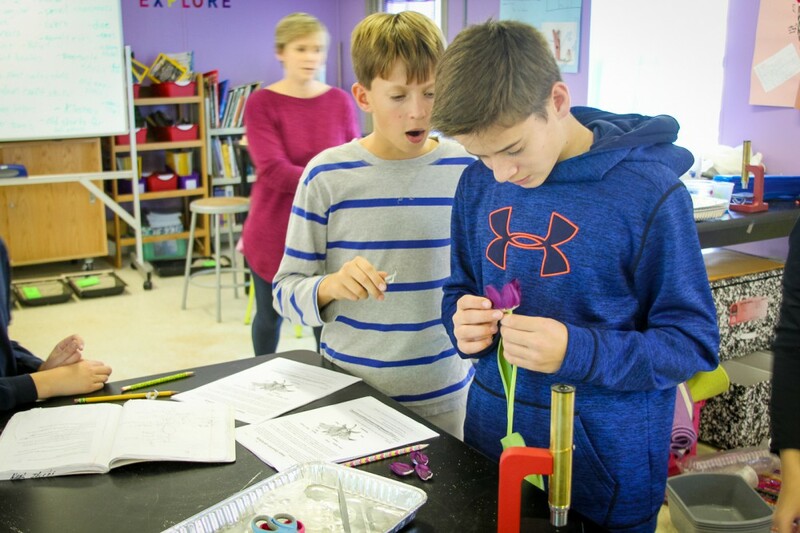 Our mission is to provide an option for families where STEM (Science, Technology, Engineering, and Math) is intertwined in the school’s culture and prepares middle school students to become the next generation of ethical leaders. Tall Pines STEM Academy will provide a combination of classroom and outdoor learning experiences to engage students, promote wellness and physical fitness, inspire creativity, foster critical thinking and problem solving skills, and cultivate citizenship and leadership skills through rigorous and relevant content and projects in a natural setting. 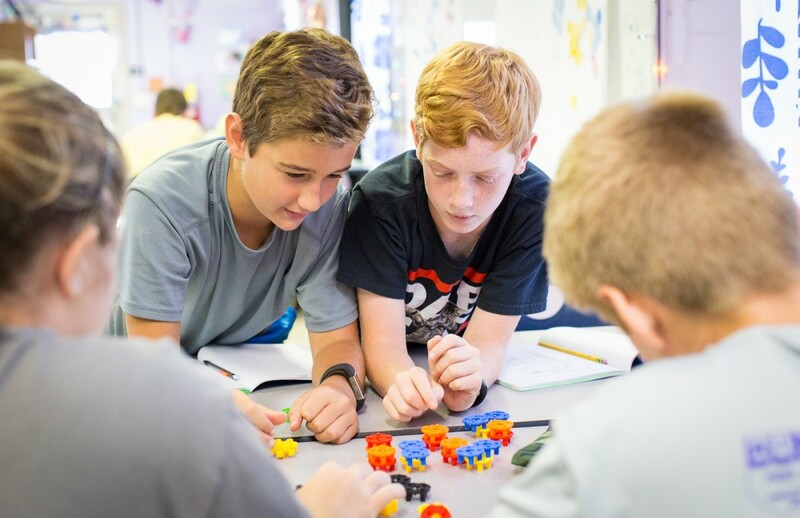 TPSA's innovative model is ideal for self-motivated students who want to experience success outside the traditional middle school setting in a small group, hands-on learning environment with a rigorous curriculum based on teamwork. TPSA's curriculum includes Math, Science, English/Language Arts, Social Studies, and Physical Education with a focus on STEM. With a daily commitment to physical activity and healthy lifestyle choices, TPSA hopes to instill healthy habits that will carry forward into adulthood, thus producing a healthier, more vibrant and active workforce. On beautiful fall and spring days, our students love the opportunity to learn in one of our outdoor classrooms. We've organized our school into six "packs", which compete during the year for academic and non-academic prizes. 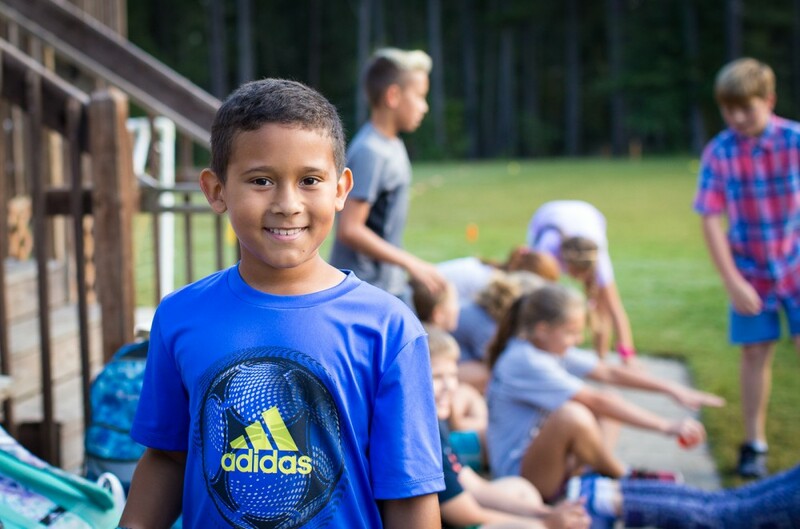 We offer a number of great extracurricular activities, including Running Club, Podcasting Club, Drama Club, Tall Pines Tees, Yearbook Staff, Recycling Club, and Jr. FOTAS (Friends of the Animal Shelter). We also offer skills development in areas designed to help students grow in youth leadership, teamwork, environmental awareness and character education. One of our key partners is the Clemson University Youth Learning Institute (YLI). The YLI team works with the University to achieve a mission of public service through research and programming. 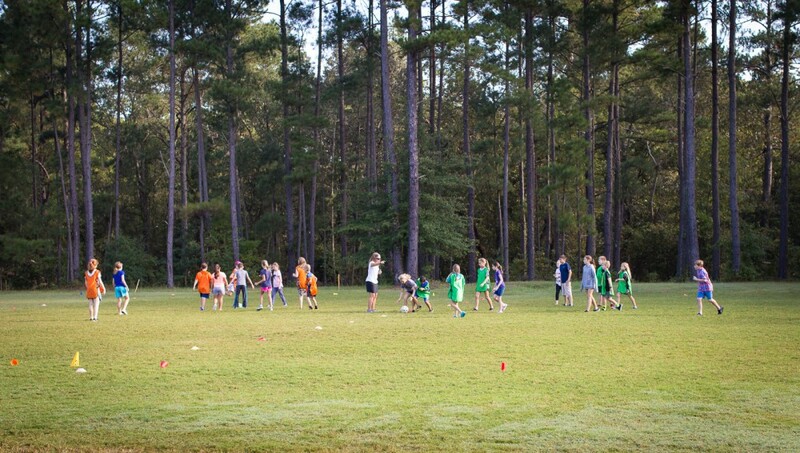 30,000+ youth take part in their programs throughout South Carolina each year. Partners since the charter school's inception, Clemson University is one more reason why our school stands out. 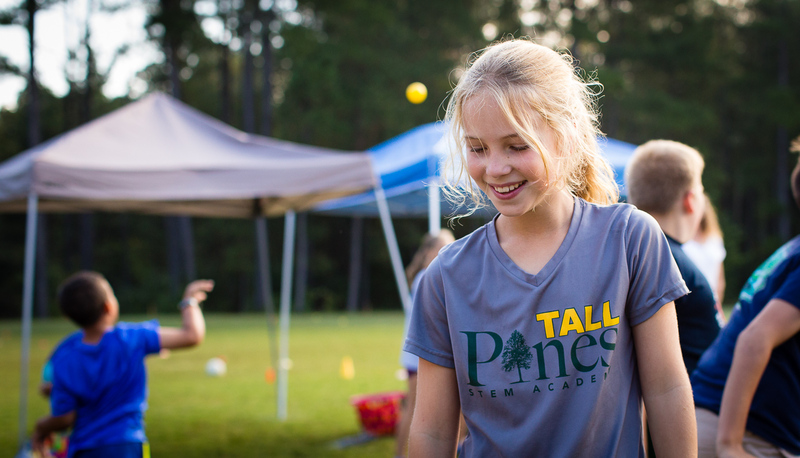 Tall Pines has an inviting atmosphere that welcomes middle school students to an ideal way of learning. 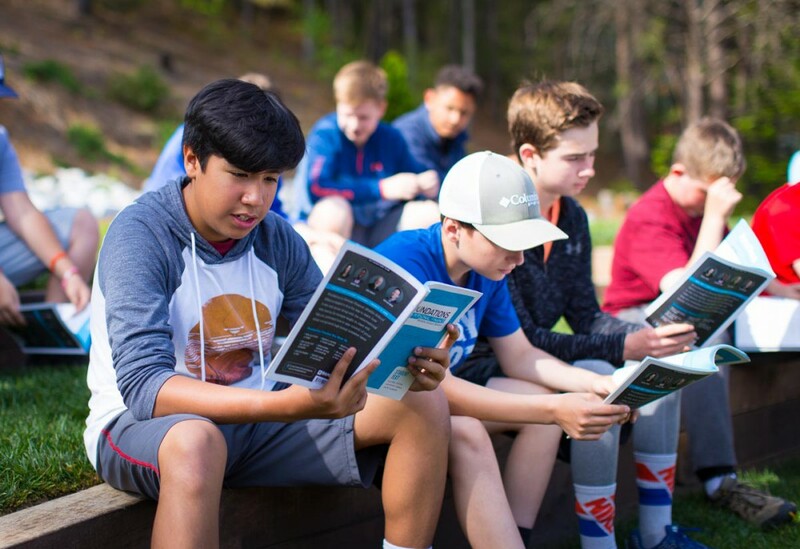 Middle school is known to be a difficult time in our lives, but Tall Pines strives to make students and parents feel comfortable with the many changes that are going on around them. Superior educators and staff make this school rise above the rest. They all collaborate together to make Tall Pines a wonderful learning environment where students are urged to try new things and work beyond their potential. Students are able to have an hour of PE daily, which helps with learning, attention, stress and also helps initiate healthy habits at an early age. It is a well rounded atmosphere that offers advanced students proper classes, as well as tutoring and remediation to all students who need extra practice and time. I am a proud parent of 2 Tall Pines students and I’m so thankful they have both had the opportunity to attend such an amazing school. I look forward to continuing to watch Tall Pines grow and advance as it makes its mark in Aiken County! A charter school is a public school that is allowed the freedom to be more innovative while being held accountable to the same academic standards as all state public schools. Charter schools provide an alternative to other public schools, are part of the public education system, do not charge tuition and are open to any student who desires to apply for admission.